Industry Leader in Patterns, Castings, Machining, and Fabrication. Arnette Pattern Company, Inc. and Midwest Machining & Fabricating have become leaders in their respective fields by continued emphasis on meeting their customer’s time, specification, and quality requirements. 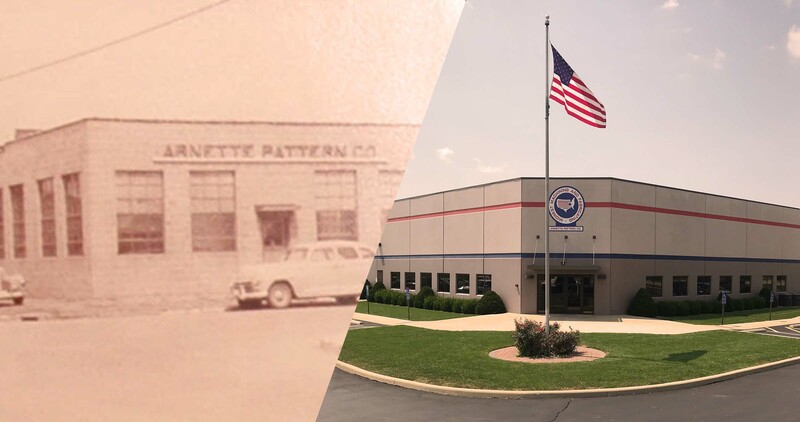 Arnette Pattern Company, Inc. has been providing high quality foundry patterns, industrial patterns, and industrial molds for customers throughout the United States since 1948. 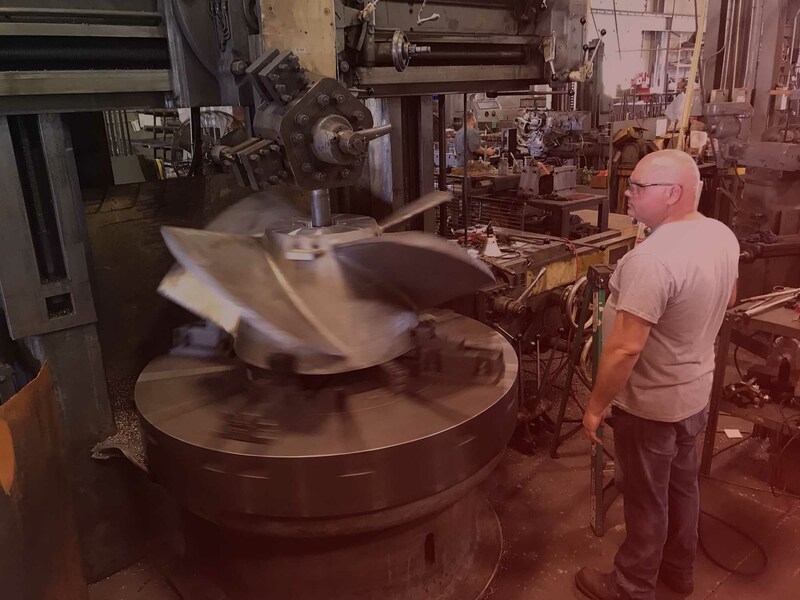 In 1982, Midwest Machining and Fabricating was created to complement Arnette’s services and provide a wide range of machining, metal fabricating, machine building and machine rebuilding capabilities. Arnette-Midwest’s design department can assist you in completing or refining your current product designs. We can also provide a complete design solution based on your guidelines and specifications. Our experienced and highly-skilled design experts utilize a variety of CAD/CAM systems such as Mastercam, SolidWorks, and Tek Soft to assist in this process. Arnette Pattern Company, Inc. and Midwest Machining and Fabricating guarantee the quality of the parts and services we provide by implementing strict QC procedures, state-of-the art measuring equipment, and personnel who are skilled and experienced at using these procedures and equipment. Customer satisfaction is the cornerstone of our culture and all efforts are focused on ensuring that we always meet or exceed our customers’ quality expectations.